EA has revealed its earning results for Q1 FY16, which details the PC as the second, if not the most profitable platform for the publisher. EA reports that the PC has been responsible for 21% of earnings, while the PlayStation 4 and Xbox One for 41%, and the PlayStation 3 and Xbox 360 for 24%. Taking into account that the PlayStation 4 is more profitable that the Xbox One, it would understandably make it the most profitable platform, with the PC a close second and the Xbox One following. This seems to be similar to Ubisoft’s recent reports which also revealed the PC as the second most popular platform for the company. This is indeed great news, and will hopefully bode well for the future of the PC as a leading gaming platform, and grant the necessary dedication from the developers. EA will be present in a big way, at the upcoming Gamescom event, beginning on August 5, 2015, when the company will be hosting its press conference. 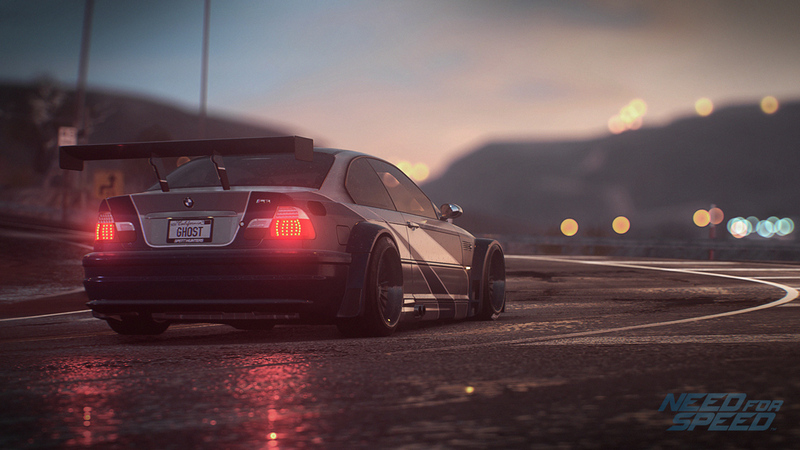 EA and Ghost Games will be showcasing Need for Speed in playable form for the first time, with attendees given the chance to have a hands-on experience with the upcoming racer. Star Wars Battlefront will also be making an appearance, as will the other major titles coming from EA, including Mirror’s Edge Catalyst, Plants vs. Zombies Garden Warfare 2, and hopefully Mass Effect Andromeda. We might also get the reveal of Visceral’s and Amy Hennig’s Star Wars title, which was just recently revealed to be under the helm of Jade Raymond. 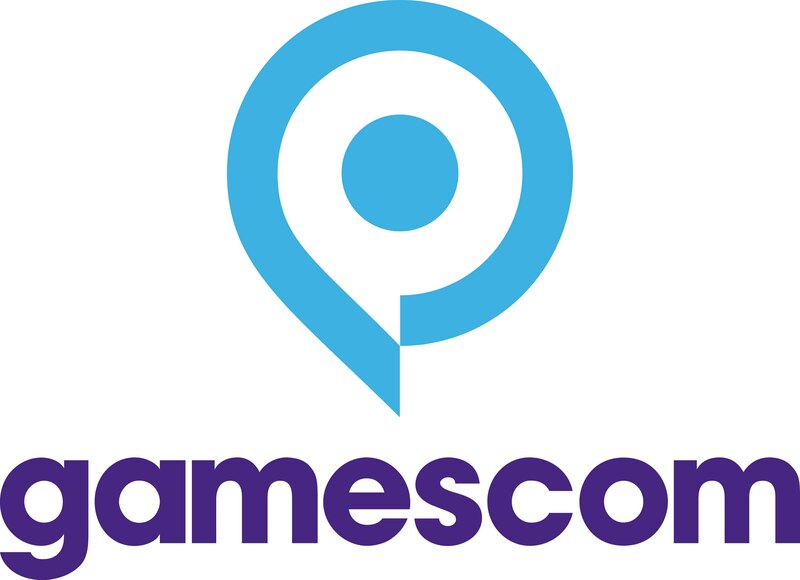 Gamescom will be held between August 5-9, 2015 at Cologne, Germany. We will be bringing you all news from the event, as well as any information from EA. The post The PC is Quite the Profitable Platform for EA according to Recent Earning Results by Archie Paras appeared first on WCCFtech. Previous article15 Smart Gadgets that Alerts You.